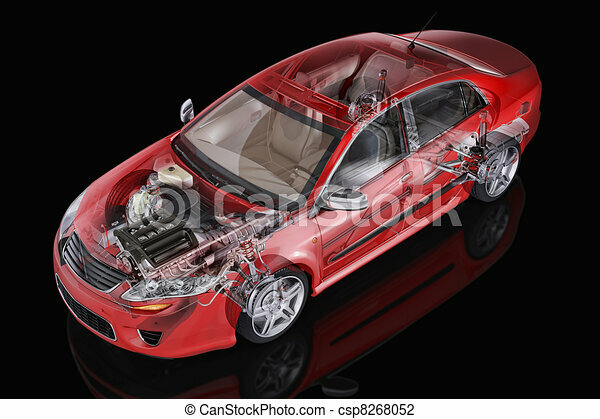 Generic sedan car detailed cutaway representation, with ghost effect, on black backgound. clipping path included. 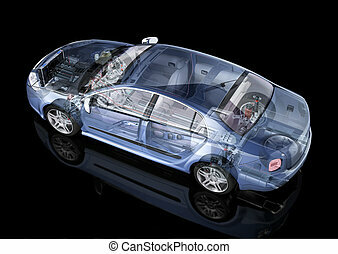 Generic sedan car detailed cutaway representation, with ghost effect, on black backgound. Side/Rear perspective view. Clipping path included. 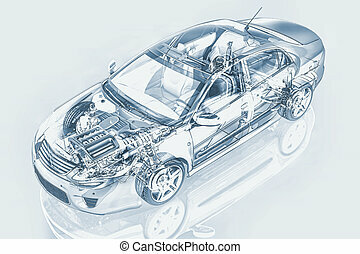 Generic sedan car detailed cutaway representation, with ghost effect, in pencil drawing style, on neutral backgound. Clipping path included. 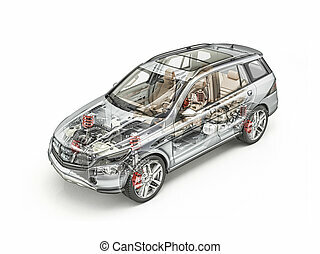 Generic Suv car detailed cutaway 3D realistic rendering. Soft look. With all main details in ghost effect. On white bacground. Clipping path included. Generic Suv car detailed cutaway 3D realistic rendering. Hard look. With all main details in ghost effect. On white bacground. Clipping path included. 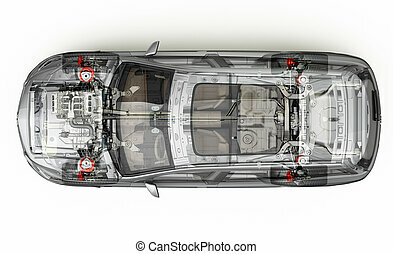 Suv detailed cutaway representation, view from top. With ghost effect. On white background, clipping path included.